We are open Tuesday to Saturday 10.00 to 16.00 and 30 minutes before the commencement of out of hours events. An Táin Arts Centre’s bar, serving bottled beer, wine by the glass, tea, coffee and a selection of soft drinks, is situated in the foyer and is open for programmed events. To avoid the queues, you can now pre-order your drinks for the interval – just ask our front of house staff. The ground floor of An Táin Arts Centre is fully accessible, with lift access to the Basement Gallery, both workshop spaces and a wheelchair accessible toilet. Unfortunately, balcony seating in the main theatre and the balcony foyer are not serviced by a lift and therefore are not wheelchair accessible. Please let us know when booking if you have any special accommodation requirements (e.g. wheelchair access, medical needs, hearing or sight impairment). There are limited wheelchair spaces in the main theatre (in front of row A) and in the studio theatre (in the front row, and back row). Tickets for wheelchair spaces are provided free of charge and can be booked through our box office. In the main theatre, our box office reserves several seats in row A for patrons who have mobility issues. These seats can be booked through our box office, as they are not put on general sale until the week of the event. If you haven’t been here before, please feel free to ask us for advice on choosing a seat to suit your needs. An Táin Arts Centre has a limited number of personal hearing aids. Please contact our box office in advance of booking to check compatibility and availability for your chosen event. If you or a guest has a condition that you feel might affect your experience here (e.g. photosensitive epilepsy, diabetes, autism, hearing or sight impairment) our staff will be glad to assist you and to ensure you are happy and safe during your visit. Please feel free to ask questions in advance of your arrival, or speak to a member of our front of house staff who can assist you if necessary. All trained assistance dogs are welcome in An Táin Arts Centre. If you are attending our venue with your child, please note that we have complimentary baby tickets for children under 2 years of age. Breastfeeding is welcome in all our spaces. We are working to make An Táin Arts Centre as welcoming as possible to everyone, if there’s something we can do to make your visit more comfortable – please let us know, our front of house staff will be more than happy to help. 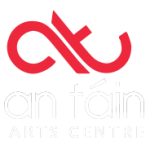 Once you have booked tickets with An Táin Arts Centre, your details will be held on our database and will be used to contact you in relation to your booking. 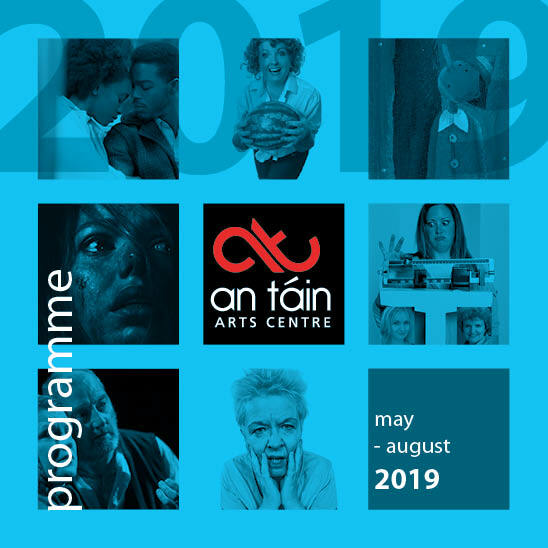 If you choose to join our emailing list at the time of your booking, we will send you regular information about An Táin Arts Centre and its programme of events. An Táin Arts Centre will not pass on your details to third parties. An Táin Arts Centre is based in the Town Hall on Crowe Street in the heart of Dundalk, Co. Louth. The Town Hall is a large sandstone building next to Dundalk Court House on Market Square. If you are travelling by bicycle, there are several bicycle racks available for use in front of the Town Hall. Dundalk is accessible by several bus services operating between Dublin and Belfast, with other minor routes also stopping in Dundalk. See links below for timetables and routes. The Enterprise train service serving Dublin/Belfast always stops in Dundalk, and the journey takes as little as 50 minutes to either city. Other commuter trains operate in between the Enterprise journeys, stopping at minor stations along the way. Dundalk Train Station is located 1km from An Táin Arts Centre and is about a fifteen minute walk. There is also a free-phone taxi service operating from the station. See links below for timetables and routes. Dundalk is easily accessible via the Dublin-Belfast M1 motorway and is within an hour’s drive of both cities. From Dublin: Take the M1 Motorway (northbound). Pass through the toll bridge at Drogheda heading north. Take exit 16 sign-posted Dundalk South, and then follow the sign posts for Dundalk town centre. For more detailed directions, please see our map facility. From Belfast: Take the M1 / A1 Motorway southbound towards Newry. On entering Newry take the A1 (Newry Bypass) and then continue forward onto the M1 and exit at junction sign-posted Dundalk North, R173, Carlingford/Greenore, and then follow the sign posts for Dundalk town centre. For more detailed directions, please see our map facility. On street pay parking is available near An Táin Arts Centre on Clanbrassil Street, Defenders Row, Market Street and Francis Street. There are also several car parks in Dundalk town centre, including those at The Long Walk and Marshes Shopping Centre. Sometimes, during evening events, there is free car parking available for patrons of An Táin Arts Centre in the Town Council car park on Market Street directly behind the Town Hall. This car park will close 30 minutes after the end of any event. Dundalk town centre plays host to a great range of bars and restaurants, and our staff will be more than happy to make suggestions for your pre-theatre dinner and drinks. If you are looking for accommodation, there are several guest houses and hotels in the area. The Louth Holidays website offers some great suggestions. Situated along Ireland’s Ancient East, the wider Dundalk area has a wealth of cultural attractions to offer, including the County Museum, the Oriel Centre at Dundalk Gaol, Spirit Store Venue, The Patrick Kavanagh Centre, Slieve Gullion, and the Cooley Peninsula. 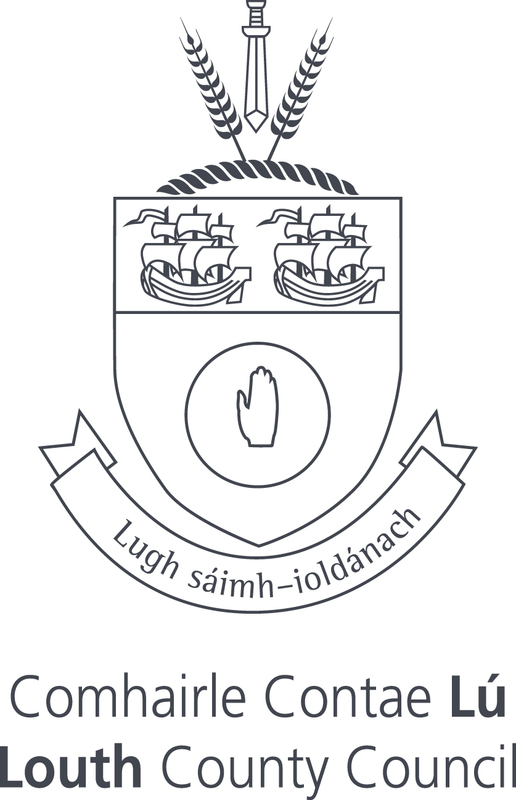 Dundalk is often associated with the famous mythological warrior Cúchulainn from Táin Bó Cúailnge or the Cattle raid of Cooley; there are signs of this all over the surrounding countryside. In Knockbridge, just outside Dundalk, there is a Standing Stone – Cúchulainn’s Stone – to which, according to legend, the fatally wounded Cúchulainn tied himself so that he could stay upright and face the opposing army. Every year, in nearby Cooley, twelve of the top GAA hurlers compete in the All Ireland Poc Fada where they take the same route Cúchulainn took as a boy across the Cooley mountains to ask the high kings if he could become a warrior. To this day, you can traverse The Táin Way, the site of the epic saga where Queen Meadbh of Connacht and her armies battled Cúchulainn for the Brown Bull of Cooley. 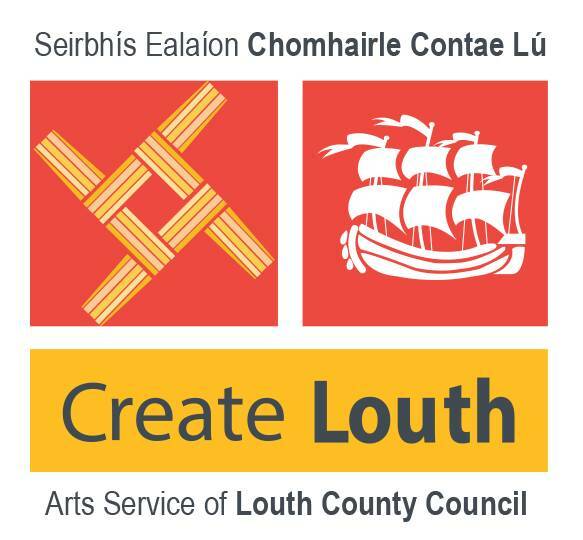 For further information on any of these attractions and to find out more about what you can see and do in the Louth area, please visit the Ireland’s Ancient East website. Dundalk Tourist office, situated in Market Square, will also be happy to help plan your visit: they are open Monday to Friday 09.30 to 17.30, providing an accommodation booking service, itinerary and route planning, and local and national information.